The Margaret Atwood Society is an international association of scholars, teachers, and students who share an interest in Atwood’s work. 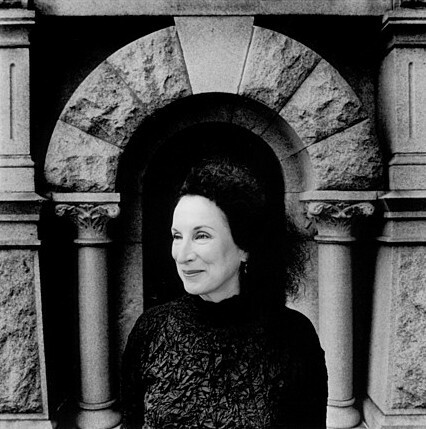 The main goal of the Society is to promote scholarly exchange of Atwood’s works and cultural contributions by providing opportunities for scholars to exchange information. To reach this goal, we publish a journal, Margaret Atwood Studies, and we host several panels each year on Atwood at various academic conferences, including at the Modern Language Association Convention (MLA), Association of Canadian College and University Teachers of English (ACCUTE), and the Midwest Modern Language Association (MMLA). (See the Calls for Papers tab to learn more). To let us know about current Atwood-scholarship-related news or events, please email us the appropriate information. We will include your news on this site and/or our Facebook page and Twitter feed. We welcome your friendship and comments on Facebook and Twitter, whether or not you join the Society. We also welcome you to interact with us on LinkedIn. If you’d like to join the society, please see the Membership page. Note: For contact information for Margaret Atwood, see the contact listings on her official website. (You might also have luck @ replying her on Twitter). We do not forward messages or materials to Ms. Atwood.